All over the world animal hats are all the rage in fashion forward stores reports the New York Times. What is it with humans and ravers alike, these furry head warmers are adorable and now available in the Big Teaze Toys, Furry Hoodie Collection of I Rub My Duckies. 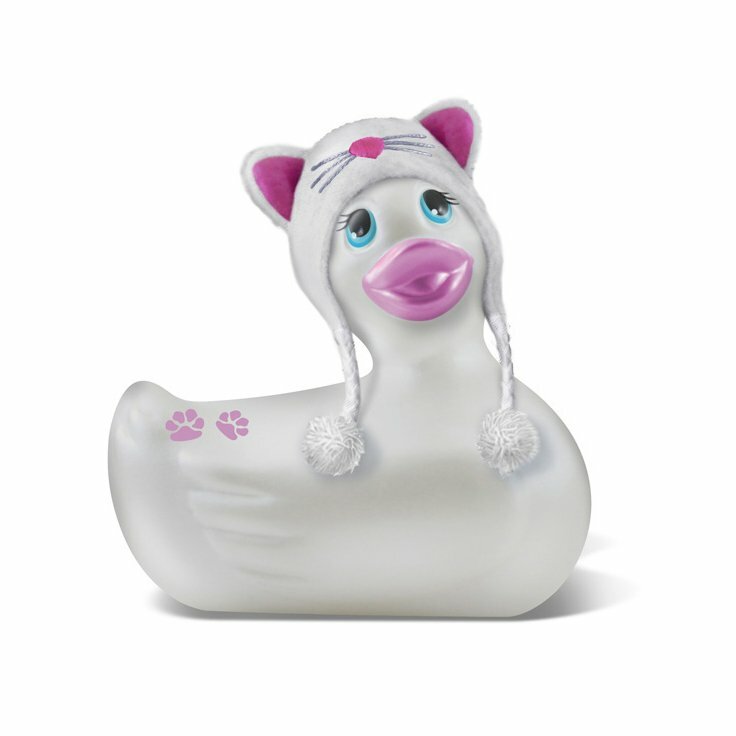 I Rub My Duckie with Kitty Hoodie, is the 1st in the series of these collectables. Contains no Latex, Natural Rubbers, Phthalates or Toxic Heavy Metals like Cadmium and Lead.